Paris Agreement will enter into force on 4 November 2016. 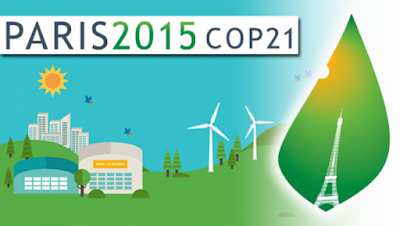 Paris Agreement will enter into force on 4 November 2016. Paris Agreement will enter into force on 4 November 2016. On 5 October 2016, further to the deposit of the instruments of ratification to the Paris Agreement by 74 Parties to the Convention, the per cent of the total global greenhouse gas emissions achieved was 58.82 per cent. That meets the requirement of the Article 21, paragraph 1, of the Paris Agreement, which states that the Agreement shall enter into force on the thirtieth day after the date on which at least 55 Parties to the Convention accounting in total for at least an estimated 55 % of the total global greenhouse gas emissions have deposited their instruments of ratification with the Depositary. Up-to-date status of the Paris Agreement ratification process can be found on the UNFCCC website.